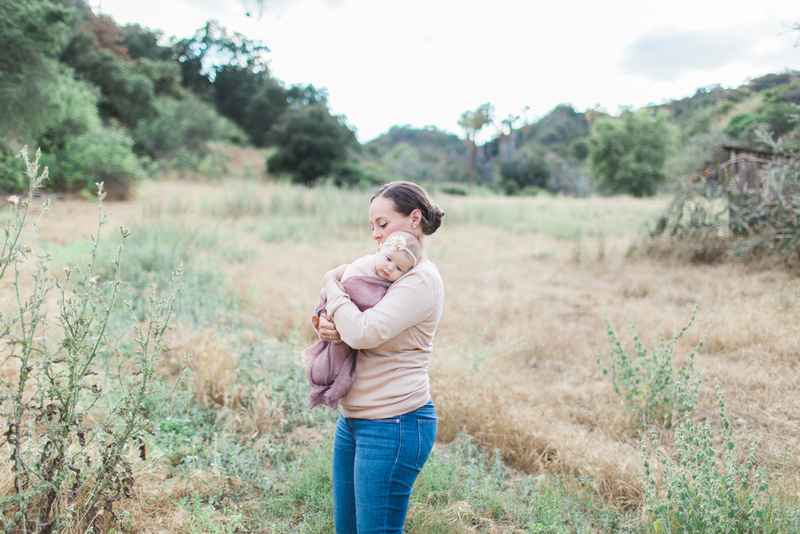 Oh my, in-home sessions and pretty golden light outdoor sessions are two of my favorite things - and this shoot had both! Isla is the sister of sweet Emilia and they are "so hopelessly in love with each other," as their amazing mother, Christina, says. It's been so incredible to photograph Christina's maternity sessions for both of these girlies, and now get to watch them grow up! Get ready for lots of "oohs" and "awees" for this one! To get info & pricing for my baby sessions, please shoot me a quick email!